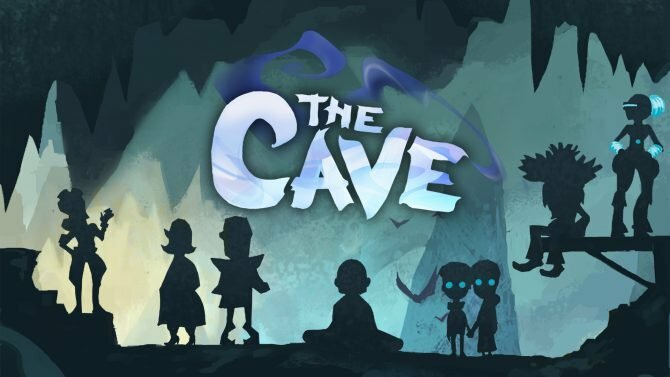 Double Fine has pulled the curtain on the next game they have been working on called The Cave. 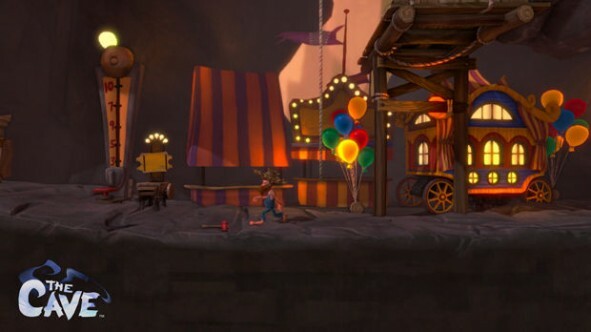 The Cave comes from the mind of Ron Gilbert, Maniac Mansion and The Secret of Monkey Island guy, and will be released as a downloadable title on PC, PS3, and Xbox 360. 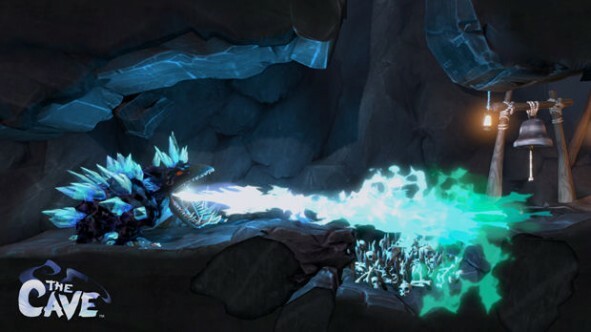 The Cave has players control a group of adventurers that are exploring a subterranean amusement park and become entangled in a plot involving ballistic missiles. 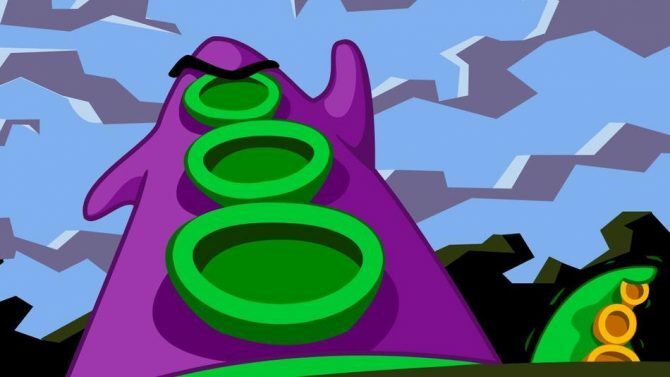 The game looks to share the humor that features in many of the games that Ron Gilbert has worked on. Players are given the choice of choosing three out of seven character types, including the wise Monk, the daring Adventurer, the Hillbilly, the methodical Scientist, the stalwart Knight, the Time Traveler, and creepy Twins. 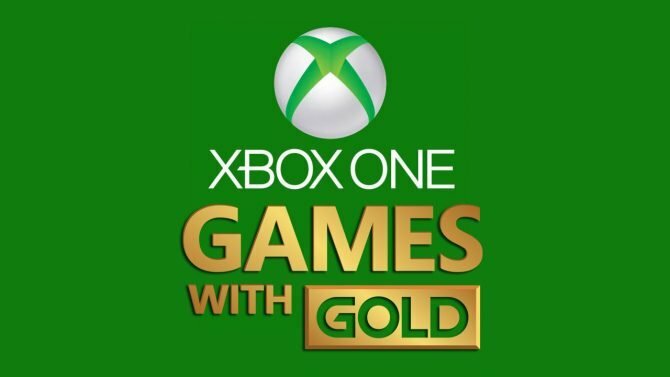 Each character has their own skills and storyline for players to work through but they truly shine in how players combine the different types of characters. 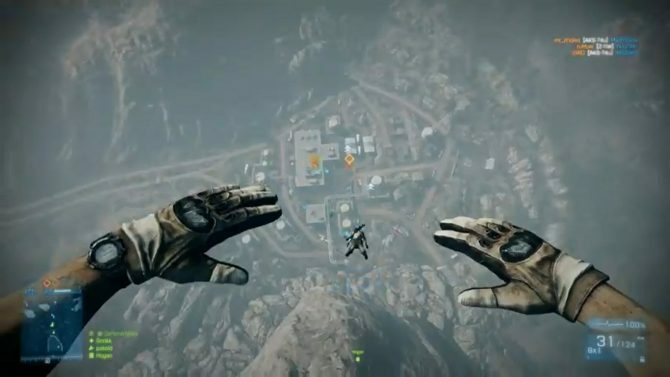 Players will then be thrown into the game and will be faced with different and sometimes ridiculous puzzles to have characters reach specific places to reach their goals. 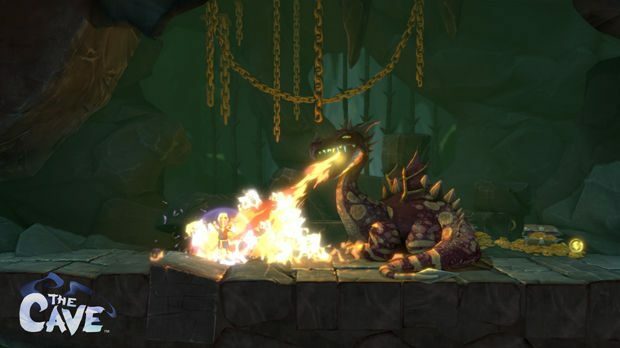 The variety of puzzles will have players finding unique ways of combining the three characters chosen and provide humor reminiscent of old school adventure games. 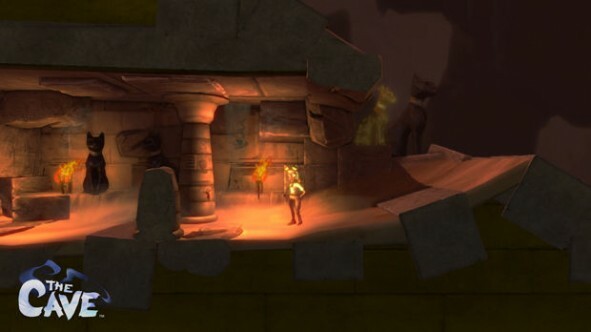 The Cave is a 2.5D game with 3D models with controls to take advantage of the nature of game consoles. Sorry point and click fans. Those looking for an adventure game with tons of humor and charm should keep their eyes open for this one from Double Fine when released on PC, PS3, and Xbox 360.